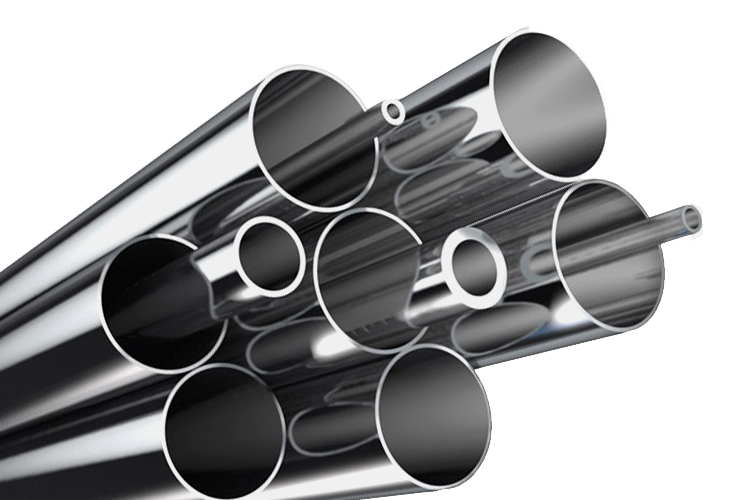 DHY Trading Corporation is one of the most resourceful Metal Pipes Manufacturers in Mumbai. 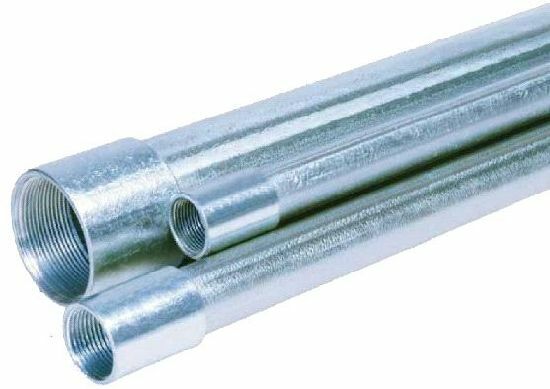 Metal Pipes are used for different applications for carrying liquid, fluid or other compounds. 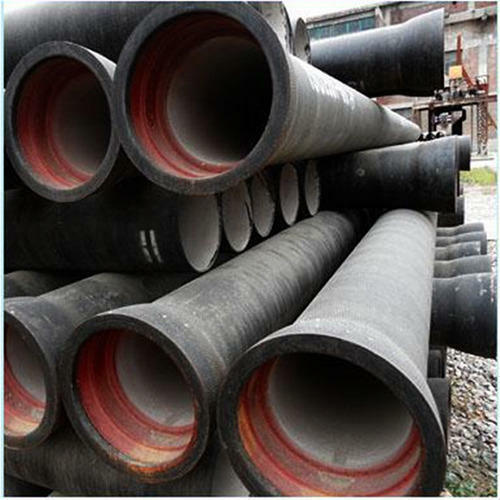 These are known for their robustness, sturdiness, durability, and other features. 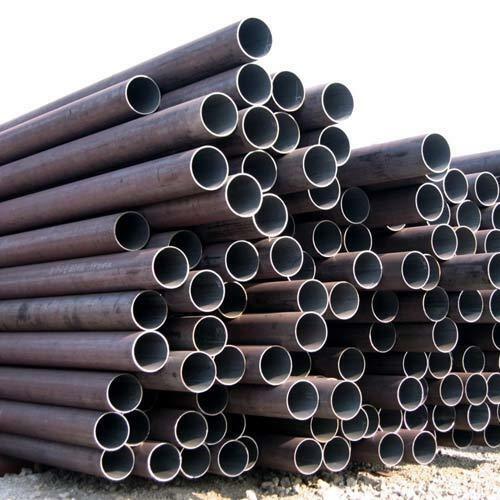 Different types of metals are used for manufacturing these pipes, which guarantee their enduring performance. 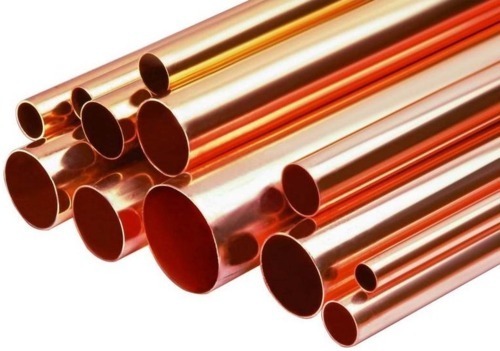 We have several types of Metal Pipes including DI Pipes, GI Pipes, MS Pipes, SS Pipes, Copper Pipes, ERW Pipes, etc. 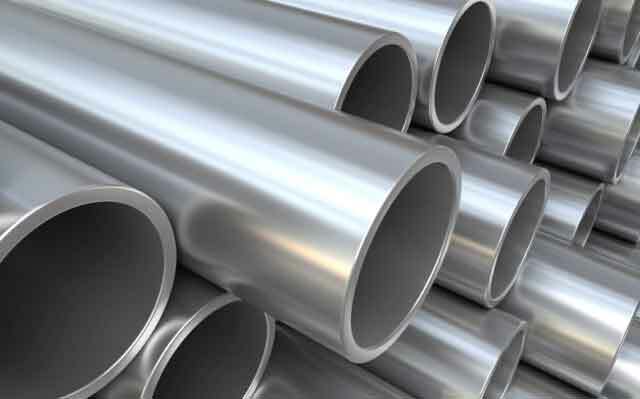 The use of high-grade metal assures their longevity and protection from dust, dirt, chemical or corrosion. We have done the manufacturing at our in-house facility, thus, we are able to provide customized solutions, as per the specifications demanded by our customers. 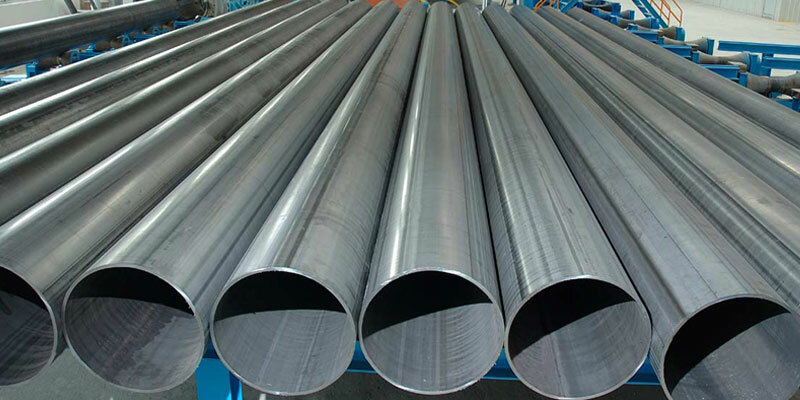 Being the reputable Metal Pipe Suppliers and Exporters from India, we are best in serving customer-support. We ensure doorstep delivery of the product within a promised time-frame. You can share your requirements with our executives through the website. You can even call on the number available on the website.